Shipping is only $7.99 per order, no matter how much you order! Helps effectively filter airborne irritants such as smoke, pollen, dust, mold spores, pet dander and fabric fibers. 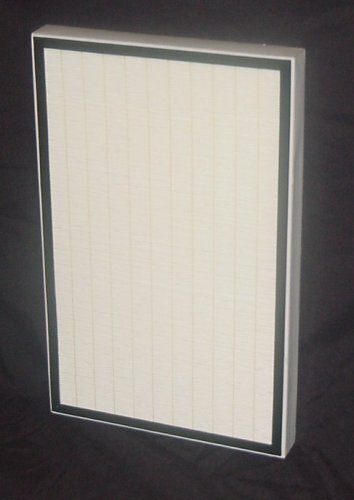 For maximum filtration performance replace filter every 12 months. Fits Sears Kenmore models 83200 (Progressive 295), 83202 (Progressive 335), 83230, 83354, and 83355. Measures approximately 15 3/4 x 18 7/8 x 2. HEPA high efficiency filtration captures 99.97% of airborne irritants as small as .3 microns from air passing through the filter.